If you’re looking for a five-seating SUV and have already decided on a Mazda, then you’re on the right track. Of course, as you may already know, the automaker has more than one model that fits this bill. On one hand, the Mazda CX-3 is just as compact as it is well-rounded; and on the other hand, the Mazda CX-5 is a bit bigger and—in the eyes of midsize SUV shoppers—a bit better. Then again, compact SUV customers would say the exact opposite, as they prefer a smaller and more affordable model, such as the Mazda CX-3. Either way, at the end of the day, it’s impossible to go wrong with a Mazda. If you need a little help choosing one of these SUVs over the other, then keep on reading and learn all about our 2019 Mazda CX-3 vs Mazda CX-5 cargo space comparison. Read more: How Much Can the 2019 Mazda CX-5 Tow? Which Five-Seating 2019 Mazda SUV Has More Cargo Volume? As you may have already guessed, the Mazda CX-5 ultimately comes away with the win due to its larger dimensions. At the same time, however, the Mazda CX-3 provides its owners with an ample amount of cargo volume in its own right, especially considering its inherently smaller dimensions. Side view of the 2019 Mazda CX-3 interior. 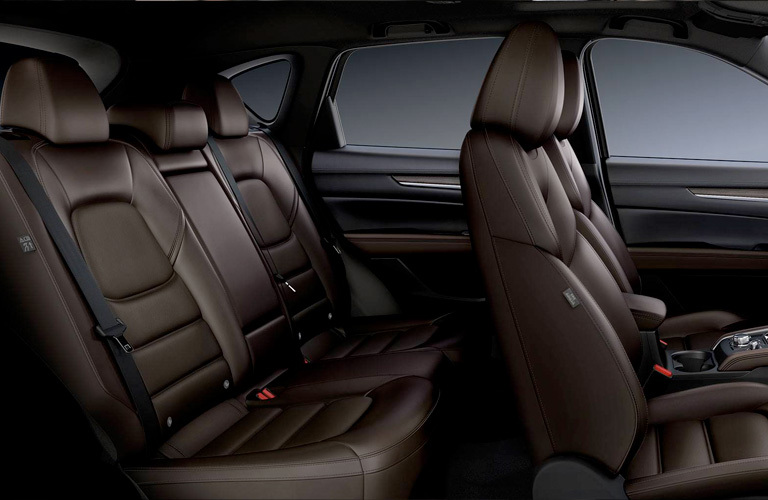 Side view of the 2019 Mazda CX-5 interior. More specifically, the 2019 Mazda CX-3 can accommodate up to 44.5 cubic feet of gear, luggage, and whatever else you want to bring along. 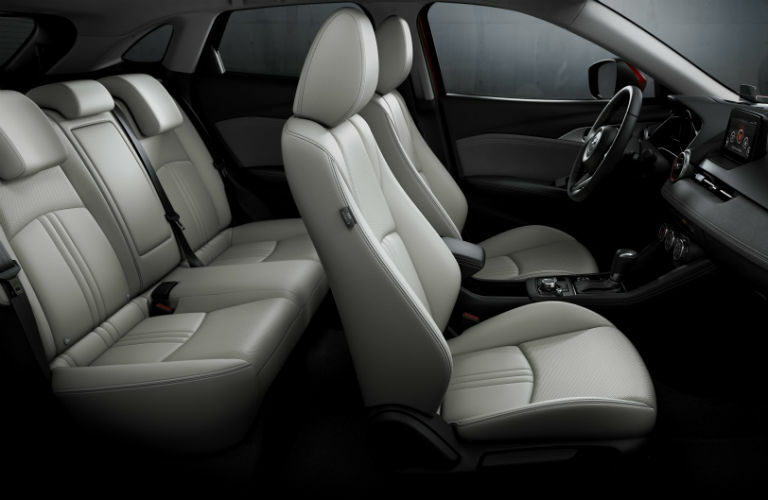 The 2019 Mazda CX-5, meanwhile, raises the bar with a maximum cargo capacity of 59.6 cubic feet. Suffice it to say, both cars in our 2019 Mazda CX-3 vs Mazda CX-5 cargo space comparison are winners within their own segments. To learn more about either of these vehicles, feel free to contact our team at Serra Mazda. We hope to hear from you soon. 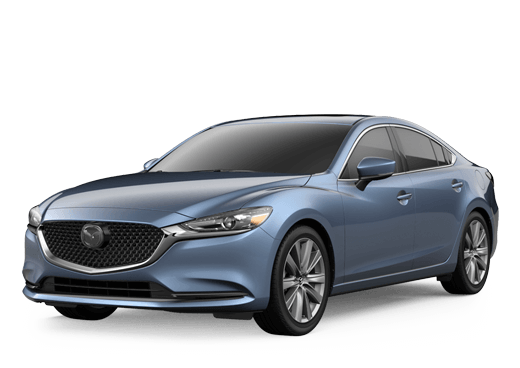 This entry was posted on Monday, December 3rd, 2018 at 2:06 pm	and is filed under Mazda CX-3, Mazda CX-5. You can follow any responses to this entry through the RSS 2.0 feed. You can skip to the end and leave a response. Pinging is currently not allowed.